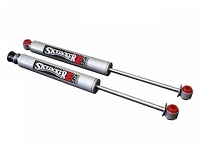 Purchased new shocks just before lifting your rig? 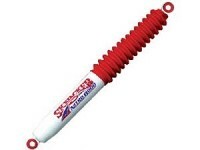 Or just want to gain extra articulation with out replacing the entire shock? 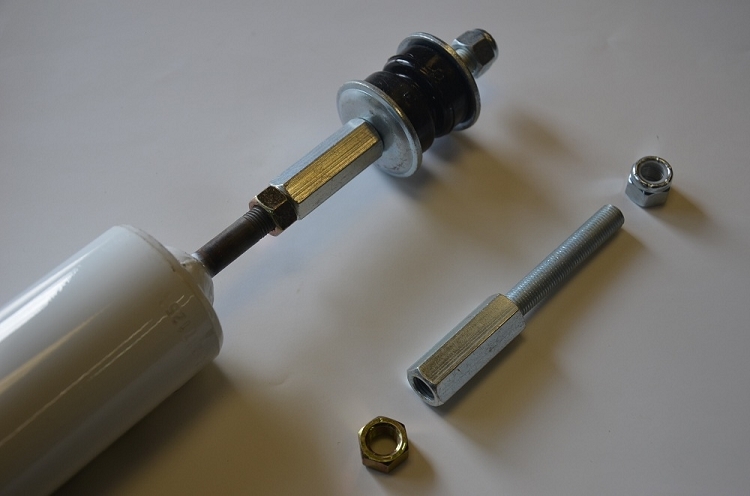 These bolt on post extensions are an economical way to add extra length to your existing shocks at a fraction of the cost of new replacement shocks. 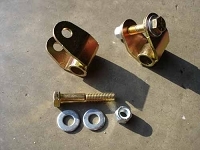 Excellent for lift applications.